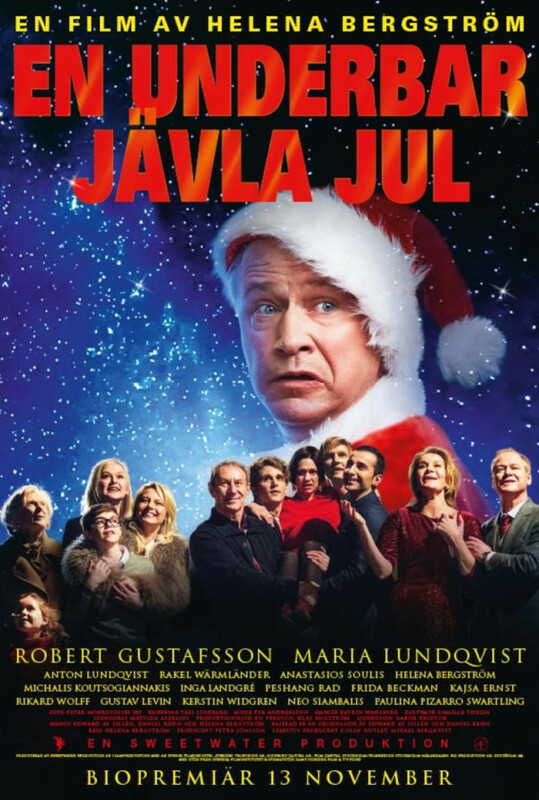 A gay couple invites their somewhat homophobic families to meet for the first time during Christmas celebration. And they have a special gift in store for them. Regions are unavailable for this movie. Click the "Watch on Netflix" button to find out if Holy Mess is playing in your country.